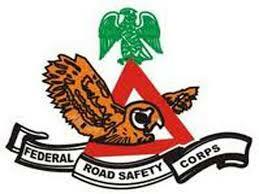 The Federal Road Safety Corps (FRSC) in Osun State said 23 deaths were recorded in road accidents in the state in April. The Sector Commander of the corps, Mr Umaru Ibrahim, disclosed this in an interview, on Wednesday, in Osogbo. Ibrahim said the 23 crashes involved more than 391 persons. He attributed the incidents to speeding, poor condition of the roads as well as failure by motorists to comply with traffic rules and regulations. According to him, 99 persons were injured during the accidents, while 118 road traffic offenders were booked. Ibrahim said, 12 radio programmes and Television programmes were embarked upon to sensitise the public on road usage.